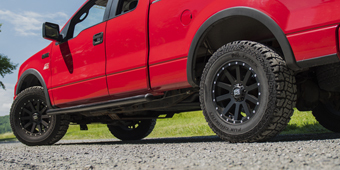 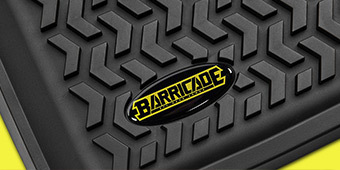 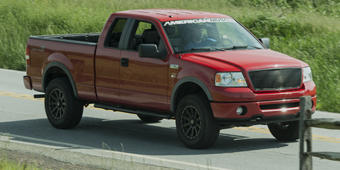 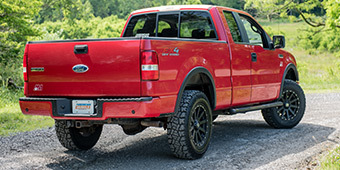 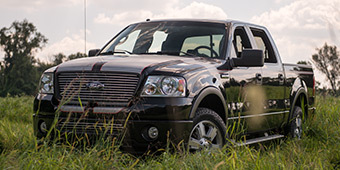 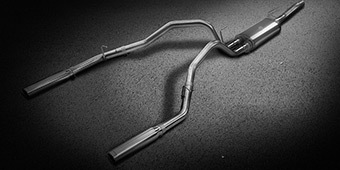 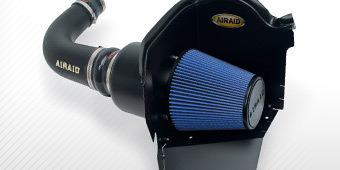 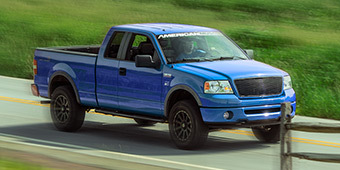 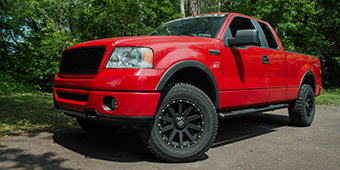 Having some extra protection up front is within reach with our 2004-2008 F-150 Brush Guards. 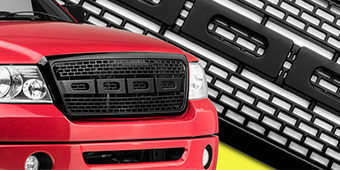 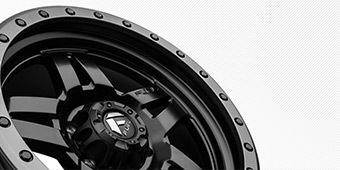 Our selection of quality solutions includes different finishes for an appearance that fits the rest of your work horse. 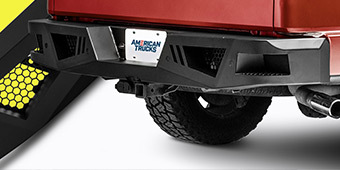 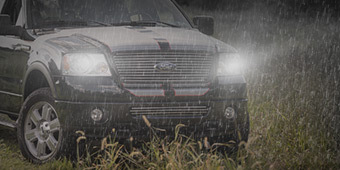 Options like the Westin Sportsman Brush Guard even provide additional mounting points for lights.